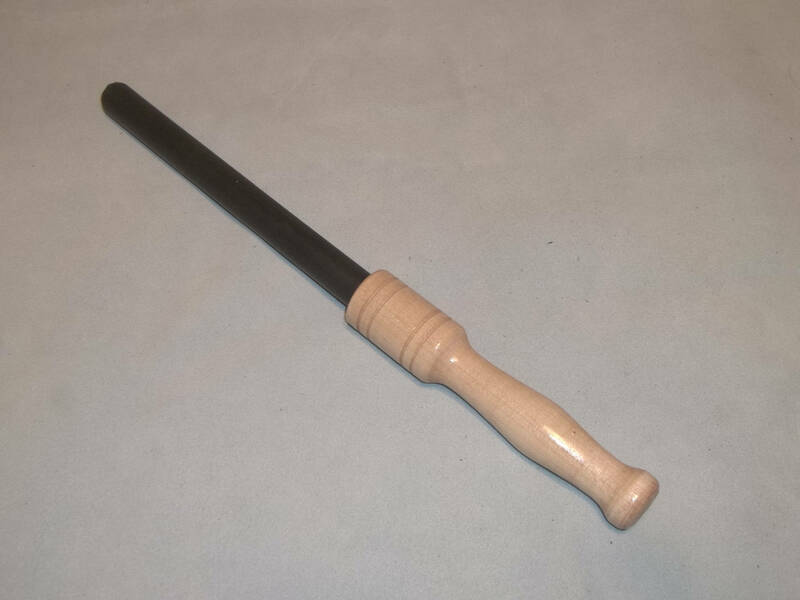 Satan's Sceptor with a Handturned Maple Handle! WOW! This is a wonderfully wicked toy called Satan's Scepter! 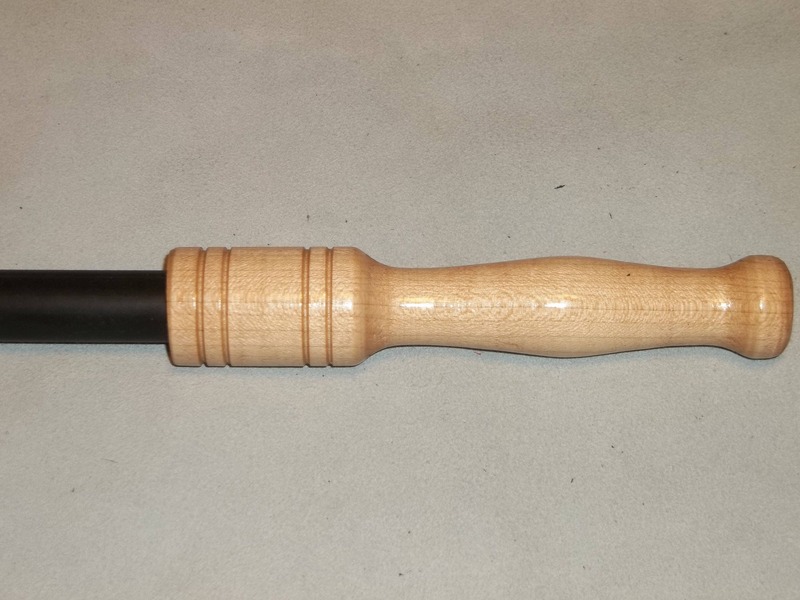 It packs a good thuddy sting as it has has a 3/4" solid neoprene rubber rod with a gorgeous handcrafted Maple handle. Approximate length is 14" - 16". Photo shown is a stock photo. Handles will vary as far as color and design. HOWEVER, as with all items from my store, please play safely. These items can cause serious injury if used improperly.